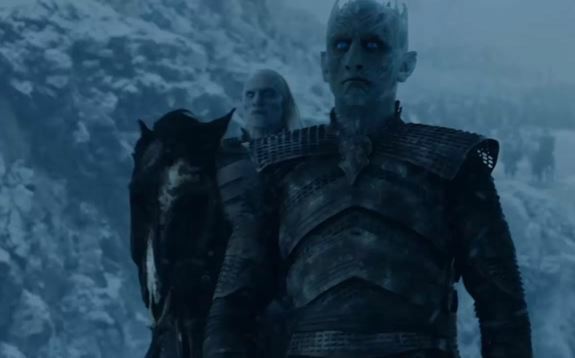 The Night King is meant to be the biggest threat in the whole of Westeros, he’s the big bad in the Game of Thrones series. So when the internet throws up comparisons between The Night King and this TV presenter, it really undermines the fear factor. But who could even come close to resembling the character created by the Children of the Forest? The man in question is Paul Hollywood, and it sounds absolutely ridiculous but it’s true. It actually surfaced from the horses mouth, when Paul tweeted the resemblance. Not only are the eyebrows the same, but Paul’s got the distinctive spiky head/hair look going on that The Night King has been repping for many winters. But the real clincher is the piercing blue eyes, that is a distinctive feature of both Paul and leader of the White Walkers. 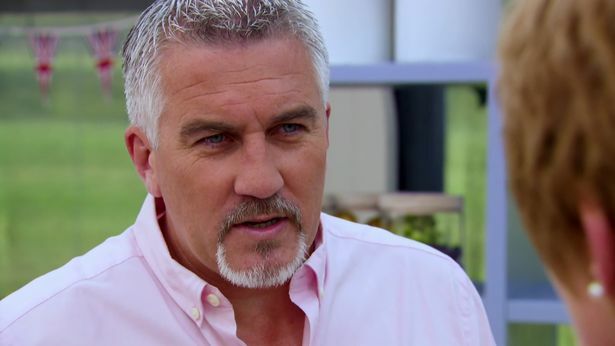 I’m putting it out there right now that Paul Hollywood plays The Night King. With the new series of Great British Bake Off on the horizon, and the end of Game of Thrones drawing ever closer, the timing is ideal for Paul’s shooting schedule. It fits so perfectly, and puts the theory about Bran being The Night King firmly to bed. 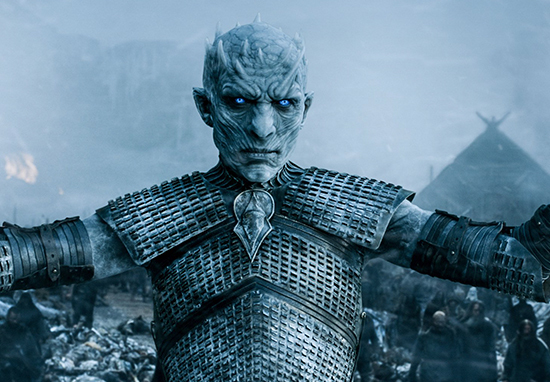 No wonder it’s always cold in the bake off tent, it’s because winter is here. Imagine him judging your soggy bottom!